Andy is the head of the IP and Commercial Contracts Team and is accredited by the Law Society of Scotland as an intellectual property law specialist. He has over fifteen years’ experience of advising clients in a wide variety of industries in relation to intellectual property, information technology, e-commerce and general commercial contract matters. 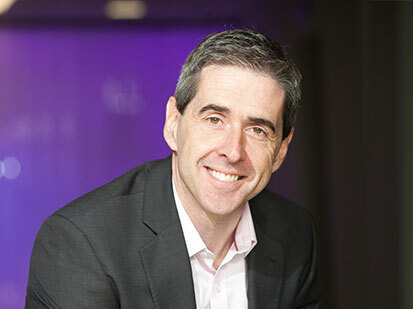 Andy’s work includes: intellectual property strategy, protection and enforcement; software licence and development agreements and other IT related agreements; commercialisation and exploitation of IP assets; supply chain and other commercial contracts; and advising on website compliance matters, data protection and e-commerce issues. He has considerable experience in areas as diverse as music, life science, retail and software. LLM in Information Technology and Telecommunications Law.